A leading Chartered Financial Planners is encouraging anyone who has completed a Lasting Power of Attorney in the last six years to check if they are entitled to a refund. 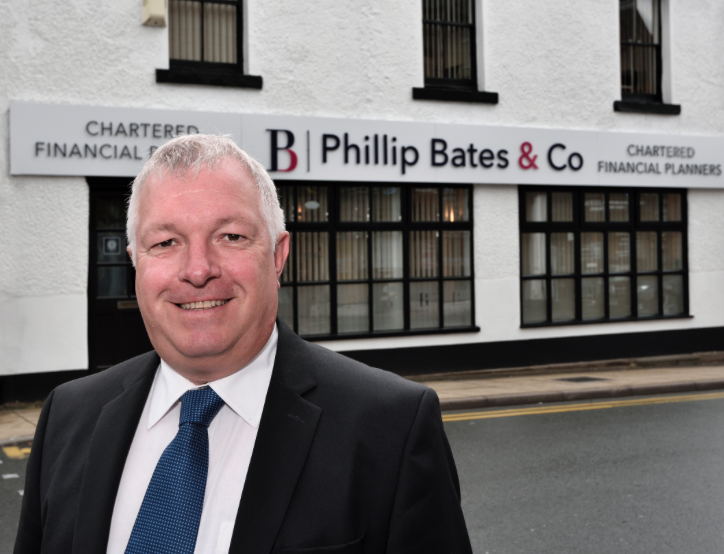 Cheshire-based Phillip Bates & Co Chartered Financial Planners is highlighting the potential £54 refund, which will be paid out to those who have registered for a Lasting Power of Attorney in the period between April 1st 2013 and March 31st 2017. The news comes as the Government launches a new scheme, meaning that people can apply for a partial refund as they were charged more than was necessary. A Lasting Power of Attorney is a legal document that allows you to nominate a trusted friend or family member to look after your affairs if you were to ever lose your mental capacity. When you register for a Power of Attorney you are charged an application fee to cover operating costs. The fee is set by the Ministry of Justice and paid to the Office of the Public Guardian. However, the operating costs of the Office of the Public Guardian decreased between 2013 and 2017 and the application fee stayed the same. As a result, the Government is now repaying applicants the difference between what they did pay and should have paid, plus interest. Alan Mellor, Managing Director of Phillip Bates & Co Chartered Financial Planners, said: “The Ministry of Justice estimates that as many as 1.7 million applications could be affected. It’s not clear exactly how many people are owed a refund, as some will have registered more than one Power of Attorney, but it’s likely to be a million or more. 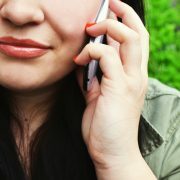 To claim a Power of Attorney refund, click here [https://www.gov.uk/power-of-attorney-refund]. We are one of the few firms to have Chartered Financial Planner status When is the right time for business owners to retire?